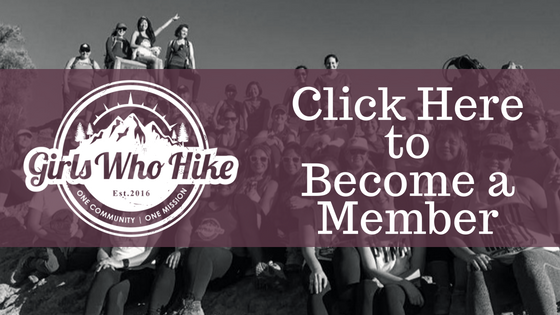 This hike is led by GWH Ambassador Stacy Bean! Trail Rating: YELLOW: Moderate hike, well-signed, elevation gain of between 1,000-2,000ft., low altitude. Novice hikers welcome! 3L of water required.